Great fun family day out with music in the evening. Click here to see which bands are performing. Local stalls: plants & produce, wine & water, tombola, kids games and much more! Plus BBQ & Licensed Bar all day! Great day out, fun starts at 1:00 pm - 10:30 pm. 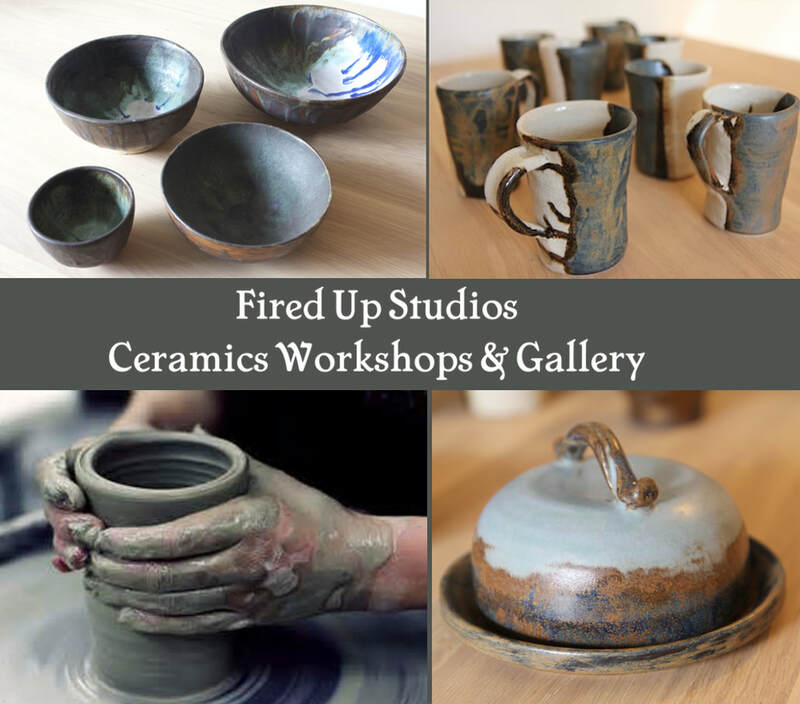 ​​Helen will be here to provide pottery workshops and demonstrations throughout the afternoon. Banbury Cross Archers are a friendly club open to people of all abilities with membership ranging from juniors to senior citizens. Archery is one of the few sports which people from a very wide spectrum can enjoy together and we welcome families and people with physical disabilities and learning disabilities. 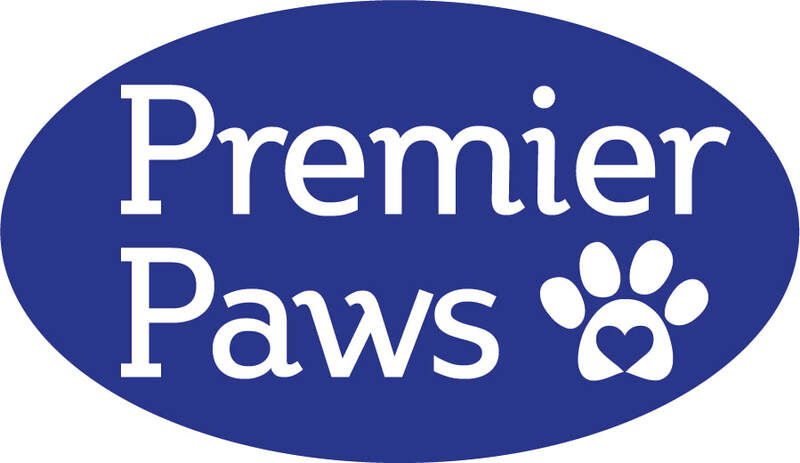 BEAUTY, make up and more..
Festival Dog show by Lisa from Premier Paws, a small and friendly dog care provider who can cater for the needs of your canine companion no matter what size they are. Deddington & District Rifle & Revolver Club, will be presenting Air Rifle Competitions. Their objective is to "promote and facilitate the sport of shooting and encourage community participation in the same". The Shipston on Stour and District Beekeepers is a branch of the Warwickshire Beekeepers Association and it is open to anyone interested in beekeeping. We aim to promote the interest in beekeeping and provide ways and means of teaching the art as well as educate the wider public on all things bees. 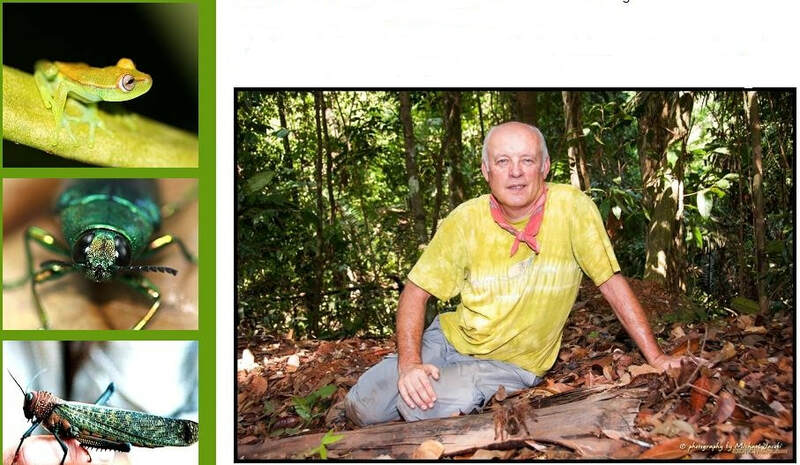 Paul Carpenter will be bringing along insects, tarantulas, amphibians and reptiles. Be amazed by the creatures from the rainforest. Try and spot the stick insects camouflaged amongst the green leaves, or the praying mantis on the dry twigs. Sponsored by SK Autos. 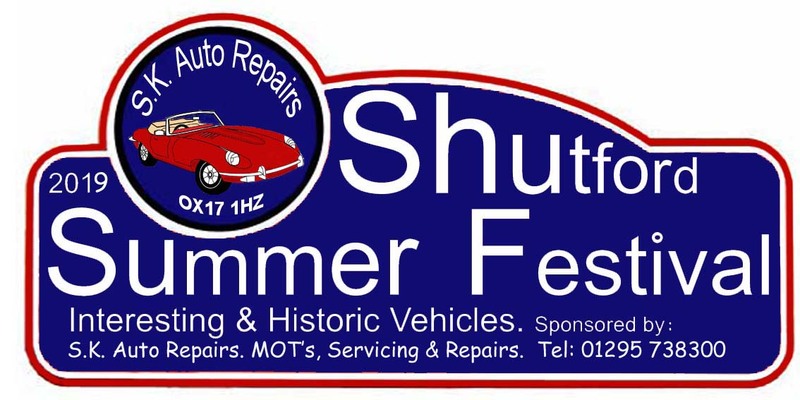 Come along and see a variety of interesting and historic vehicles. 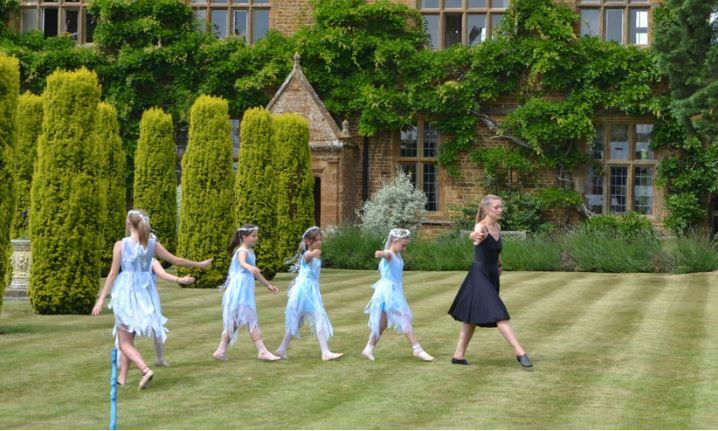 Banbury based dance and song group performing a new routine at this year's festival. Radio Horton will be providing music during the day & announcements. Radio Horton has gone from strength to strength and is a charitable trust which relies purely on donations. Click here to purchase tickets via eventbrite. 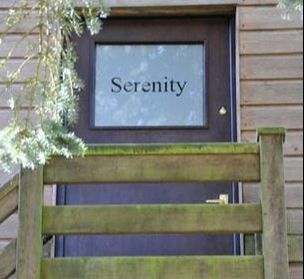 Please note a service fee may apply.